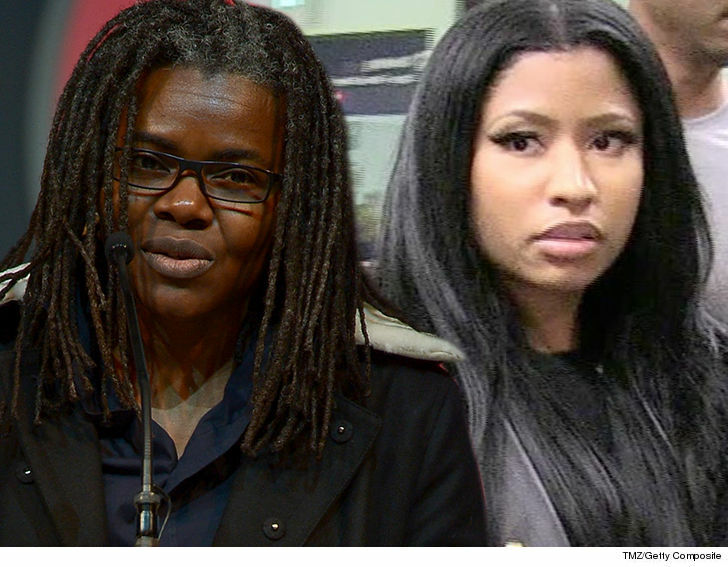 Chapman says in June 2018, Minaj and her reps made multiple requests to license "Baby Can I Hold You" and all requests were rejected. So imagine Tracy's surprise when "Sorry" came out in August 2018 ... it was supposed to be featured on Nicki's album, "Queen." Tracy says her song comprises half of the lyrics and vocal melody of "Sorry." According to the suit, Funkmaster Flex played "Sorry" on Hot 97 and lots of Internet users picked up the song and sent it around. It was also played on "The Breakfast Club" with Charlamagne Tha God. 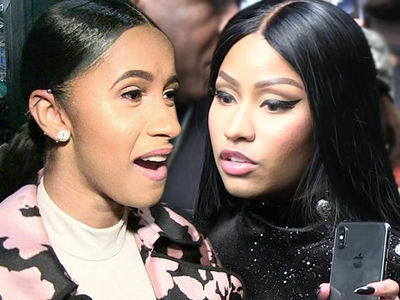 The day the track was played, Nicki tweeted, "Sis said no," which, according to the lawsuit, refers to Chapman's denial to her request to use "Baby Can I Hold You." 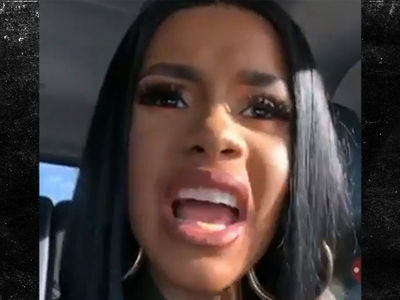 Nicki and crew pulled the song from "Queen" and tried to make it disappear, but Tracy says the damage was done.